Our popular Spoonful Chef Table series is back with another collaboration with PIXY CUISINE & BAR! This time, join their head chef, Chef Tomine, and staff members! on May 4 (Saturday) to celebrate Mother’s Day with a Parent-Child Cooking Class! You can participate in as a parent & child pair, and learn how to cook together! 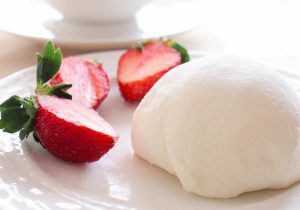 Daddy & Kids – why not try to prepare food for Mom this Mother’s Day? Mom & Kids – Take this chance to celebrate and bond together! If you work in harmony with other participants and under the guidance of professional chefs, you will be able to create amazingly delicious and food! A lot of kids enjoyed cooking from our class last December. We want to have you learn and enjoy a cooking class together too. Please note that the class will be conducted in both English & Japanese languages. 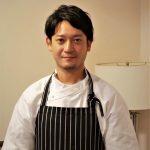 At the age of 13, he spent his youth in San Francisco, USA where he started his journey with a cooking course in San Francisco and learned the essence of French cuisine at the “La Baie” of the Osaka Ritz Carlton Hotel. 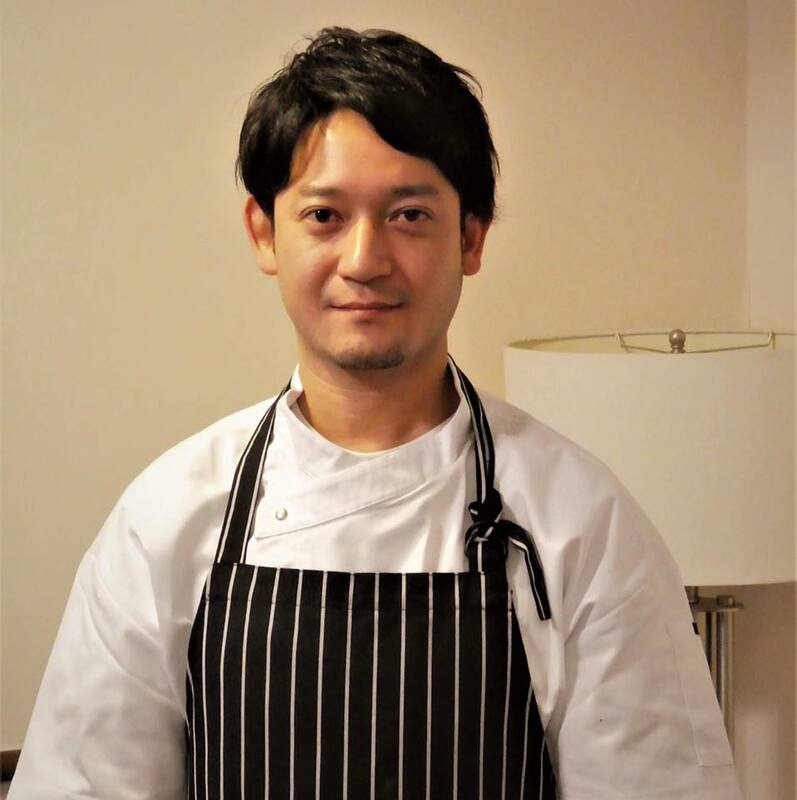 Later, he worked as a sous chef at a small luxury hotel Sankara Hotel & Spa Yakushima in Yakushima, Kagoshima Prefecture. 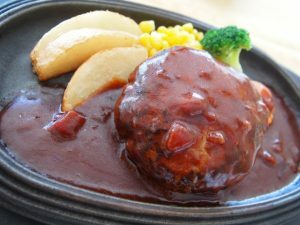 They greet foreign VIPs and Japanese celebrities and share their cooking skills. He was then appointed as Executive Chef of Pixy Bar & Cuisine in February 2019. The class will be conducted in both English & Japanese languages.